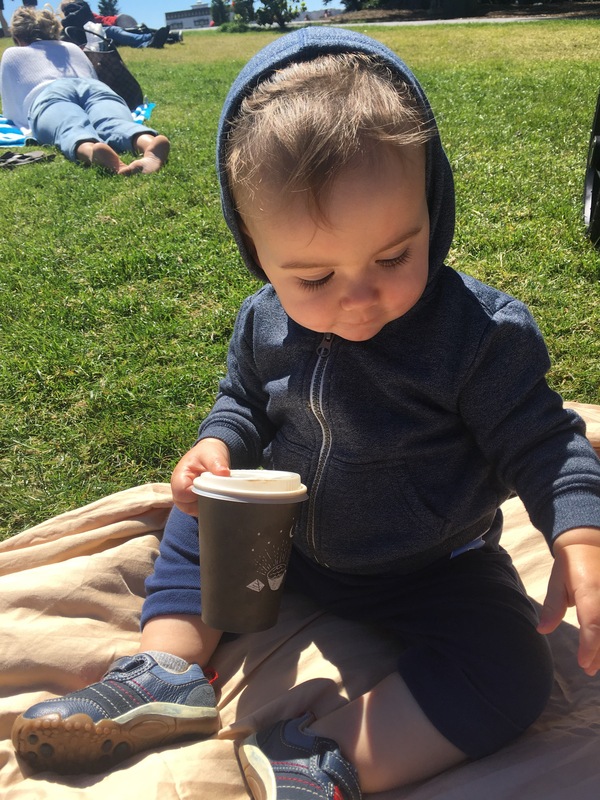 We naturally stopped by the Mill for lattes because obviously, and soaked up the sunshine with everyone else celebrating the opening. 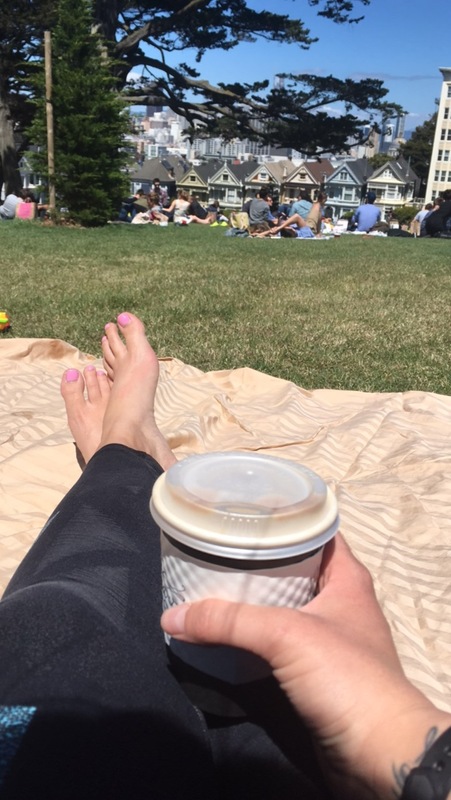 Obviously it’s a tough life being a San Franciscan, but someone has to do it. 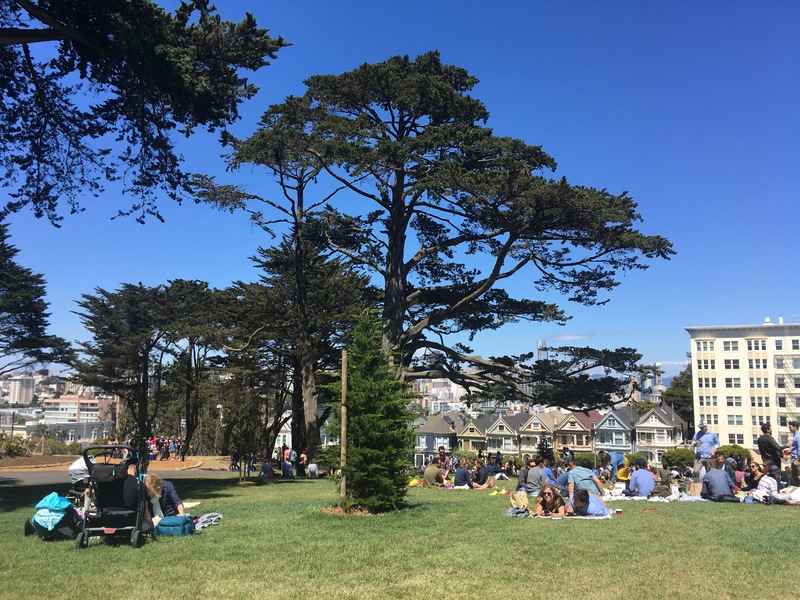 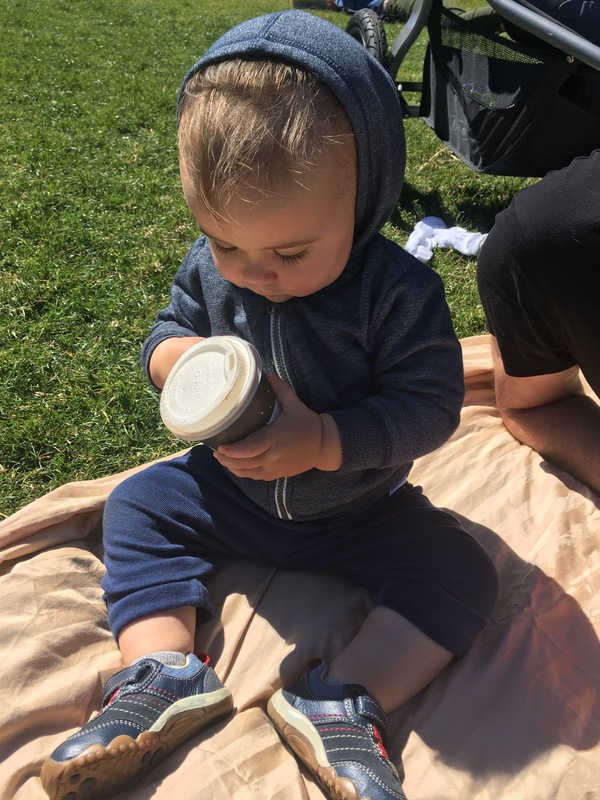 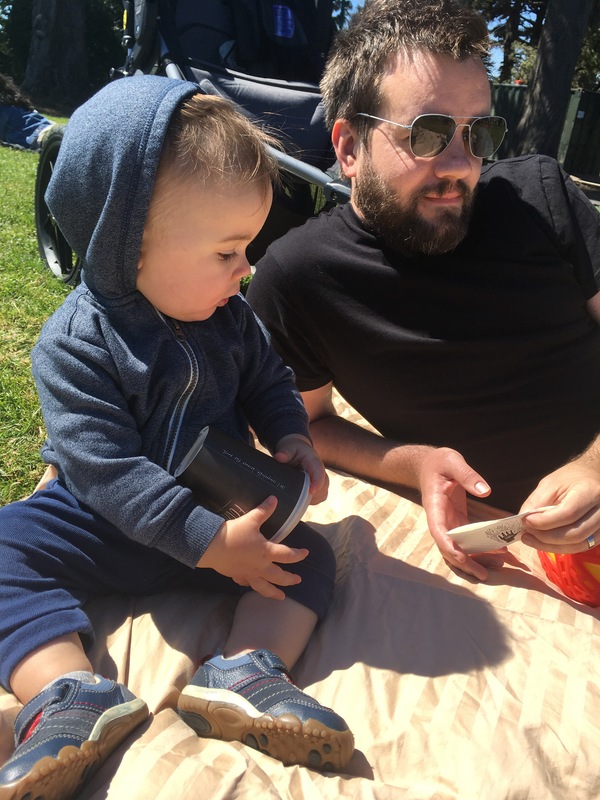 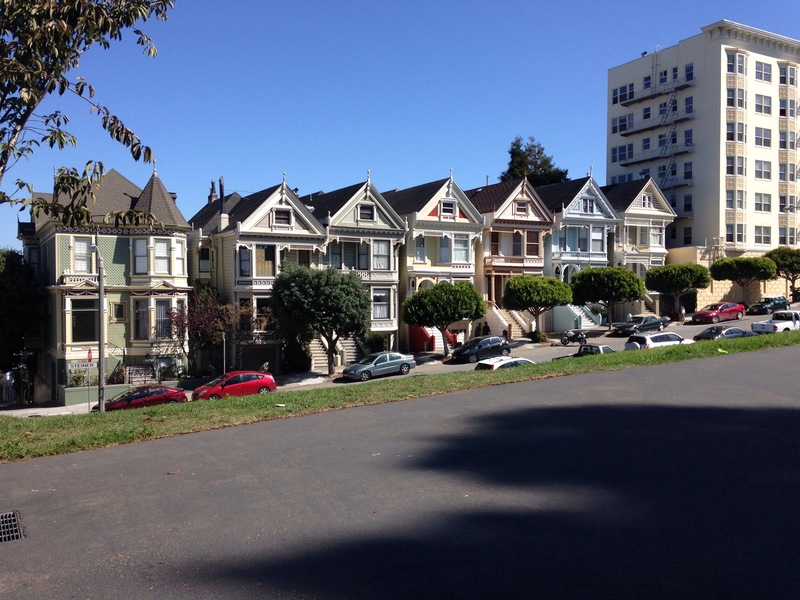 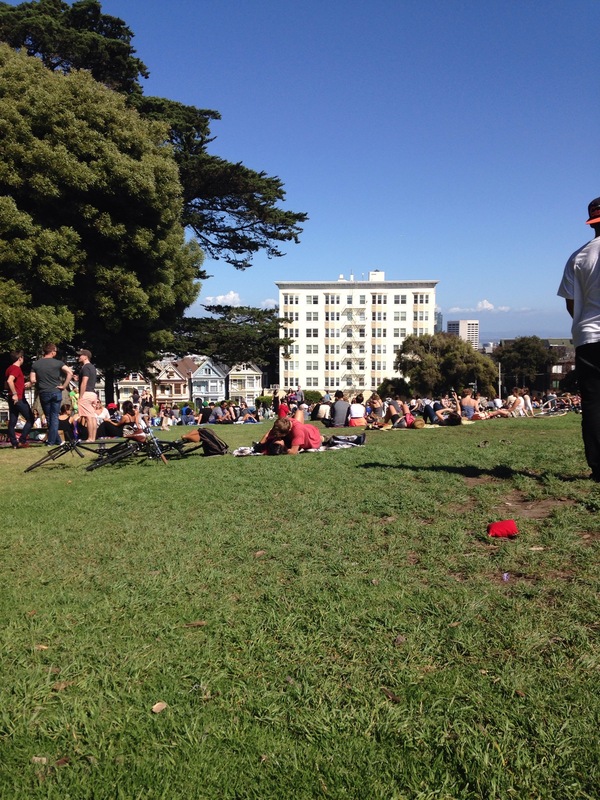 Posted on Tuesday Tuesday Categories Life, Love Where You Live, San FranciscoTags Alamo Square Park, City, city life, mom blogger, mom life, San Francisco, SFLeave a comment on Alamo Square is open!